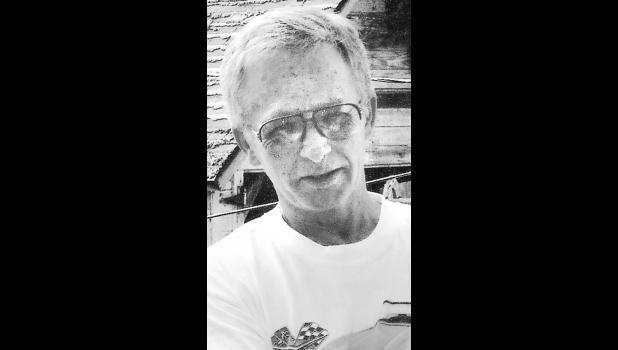 James William “Jim” Craig Jr., 70, Holton, died Thursday, Feb. 21, 2019, at Medicalodges Jackson County. He was born Nov. 22, 1948, in Goodland, the son of James W. “Bill” and Sylvia M. Cody Craig. He graduated from Holton High School in 1967 and earned a degree in accounting from Highland Community College. Mr. Craig served in the U.S. Navy from 1967 to 1971, during the Vietnam War. He lived in the Holton community for more than 60 years and also lived in Manhattan, Wetmore and Kanorado. He worked as a mechanic for Clark Chevrolet, Eubanks Chrysler Plymouth, Alamo, BMB and Rhino. He also worked for his family businesses, Craig’s IGA and Craig’s Sanitation. He later worked for Ron’s IGA. He was a former member of First United Methodist Church and a lifelong member of NRA and Holton VFW Post 1367. He married Debra Ray Davis in October of 1973. They later divorced. Survivors include two children, Rachel Sweany and husband Roger, Denison, and Michael Craig, Holton; a brother, Jeff Craig, Holton; a sister-in-law, Terry “Bert” Craig, Holton; and five grandchildren, Samantha and Anika Beauchamp, Hannah Hodge and Kayela and Ryan Craig. He was preceded in death by his parents; a sister, Janice Craig Jameson; and a brother, Jerry Craig. Memorial services will be held at 11:30 a.m. Saturday, March 2 at Mercer Funeral Home in Holton. Family will greet friends one hour prior to service time. Inurnment with military honors will follow in Holton Cemetery. Memorial contributions may be made to the American Cancer Society, sent in care of Mercer Funeral Home, P.O. Box 270, Holton, KS 66436.